Seven weeks of festive surprises! Claim a daily Prize Chest and enter the weekly Super Snowball Draw! 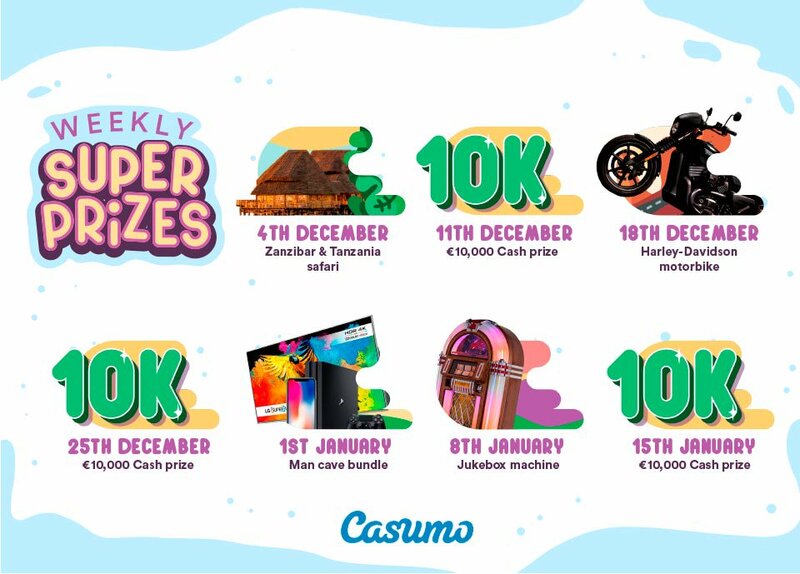 The festive season of giving has kicked off at Casumo with awesome daily prizes as well as seven weekly prize draws, each with a single prize worth €10,000. 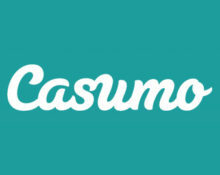 This could be cash, a tropical safari or the ultimate, a Harley Davidson. Open your Wooden Prize Chest every day and upgrade it at least three times to minimum Silver to collect enough snowballs and receive your ticket to the weekly Super Snowball Draw. It is promising to be an exciting seven weeks-long festive season marathon at Casumo Casino with daily Prize Chests and seven weekly prize draws. Claim your daily chest and upgrade it to minimum three times Silver to receive the ticket to the next weekly Super Snowball Draw where superb prizes worth €10,000 wait for the single winner. 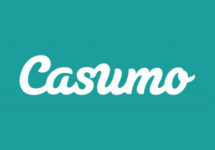 This is a multi-stage campaign that requires daily login and collecting snowballs for the weekly draw.